On Thursday 29 May 2014, AEIOU Foundation celebrated the official opening of its new early intervention centre for children with autism on the Gold Coast. This new, state-of-the-art centre was made possible as a result of significant funding provided by 2013 and 2014 Chain Reaction Challenge Queensland events. The new centre provides best practice early intervention for 20 local children and their families and features facilities including a motor skills room, a parent training room, individual therapy rooms, four education rooms and a custom-designed outdoor play area. The opening ceremony was officiated by The Hon. Tracy Davis MP, Gold Coast Mayor Tom Tate, and the Chain Reaction Queensland Organising Committee. Autism affects thousands of Australian children, and families on the Gold Coast were in desperate need of support. The centre offers a location for training and workshops as well as early intervention, and with additional classrooms, AEIOU hopes to eventually enrol up to 40 children in the facility. 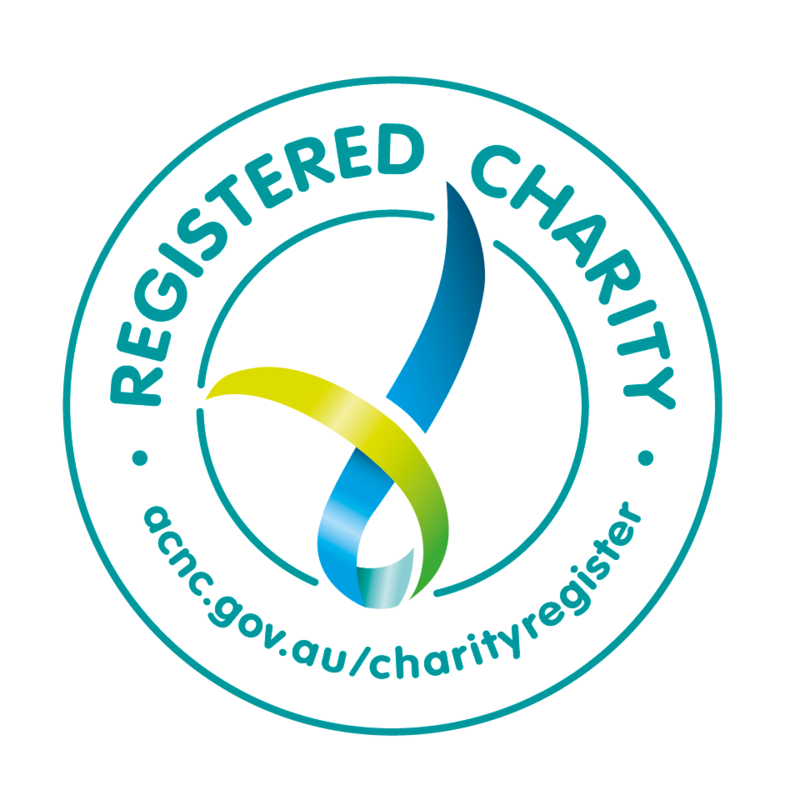 AEIOU Foundation for Children with Autism is one of Australia’s largest providers of full-time early intervention for children with autism, and operates nine centres in Queensland, supporting more than 200 children each year. Children who complete AEIOU’s program show significant gains in their communication, as well as reductions in autism symptoms. Around 70 per cent of children who complete the program successfully transition to mainstream school.